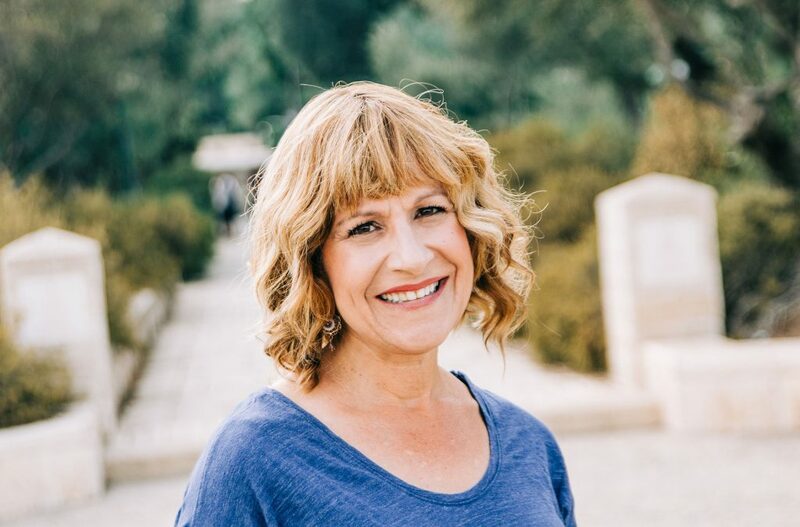 Eve lives her passion for her country and her people as a licensed Israeli tour guide, with her online Sunday radio broadcast “Rejuvenation with Eve Harow” on the Land of Israel Network and as a popular guest speaker in varied forums in Israel and North America. Eve, who earned a Master’s degree in psychology before making aliya in 1988, is the Director of Tourism for the One Israel Fund; on the Board of Governors of Ariel University; a member of the JNF Speaker’s Bureau and the Board of CAMERA’s Israel affiliate. Eve served for over a decade as a councilwoman in Efrat, where she and her physician husband raised 7 children. To say she is exceptional is an understatement. Israel and the Tanach and the Calendar and the Land are all one to her and she has such a living relationship to it all. Her knowledge and sense of history, ancient and recent is astounding and she manages to communicate and impart her wealth of knowledge in a most accessible way. She truly is amazing.